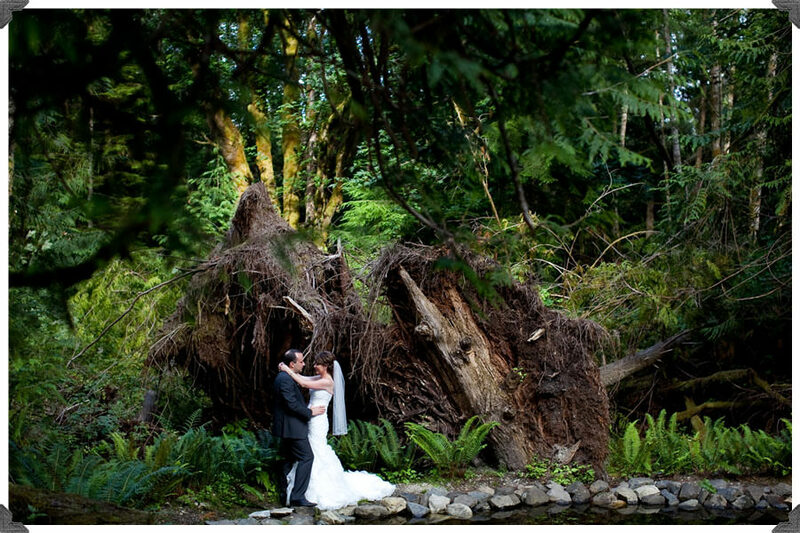 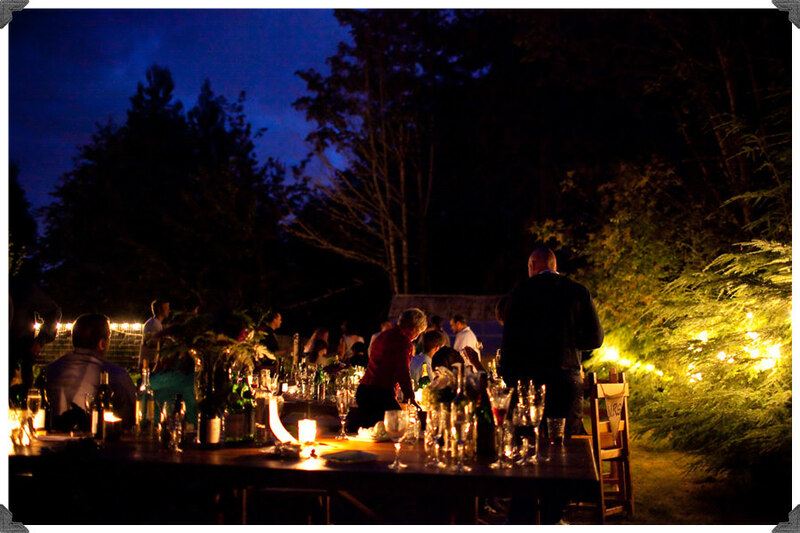 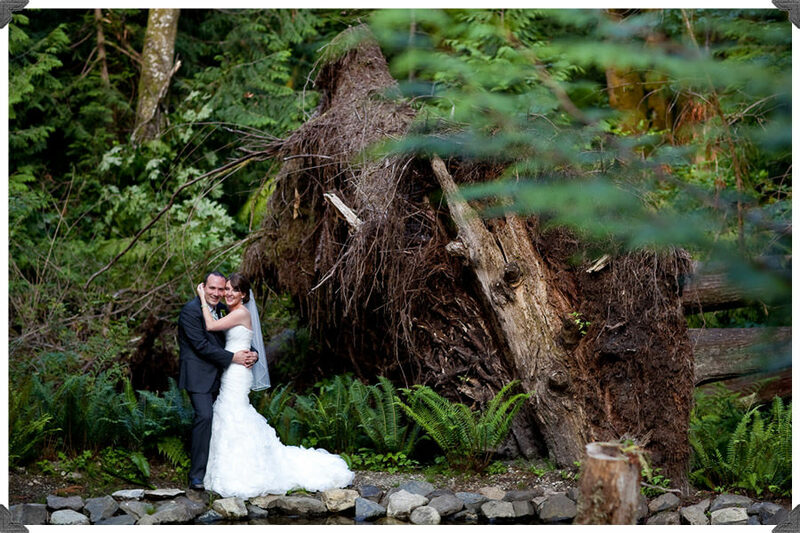 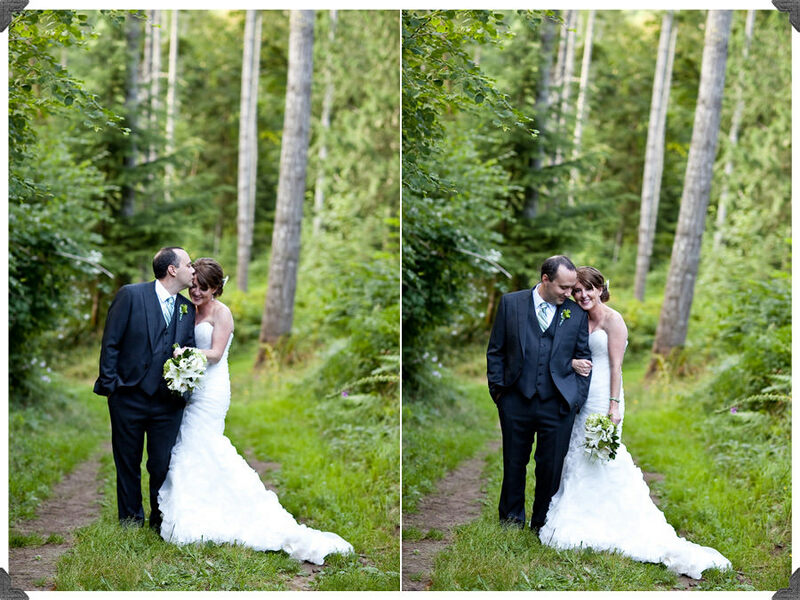 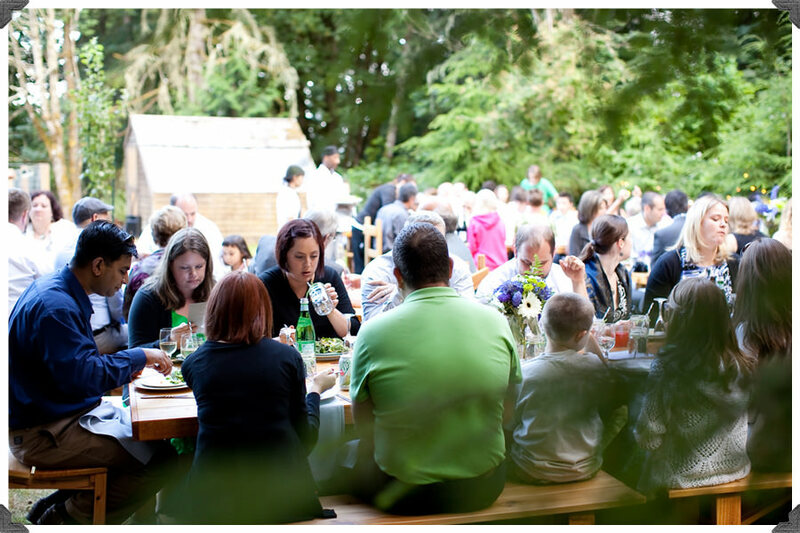 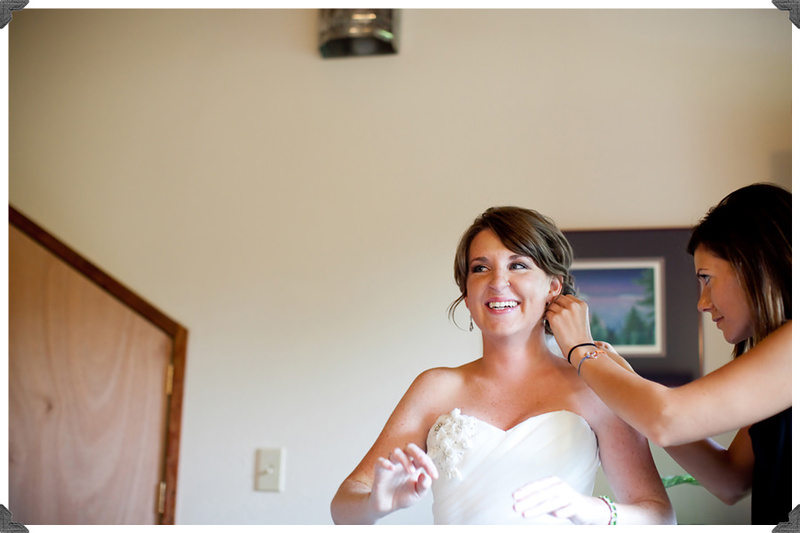 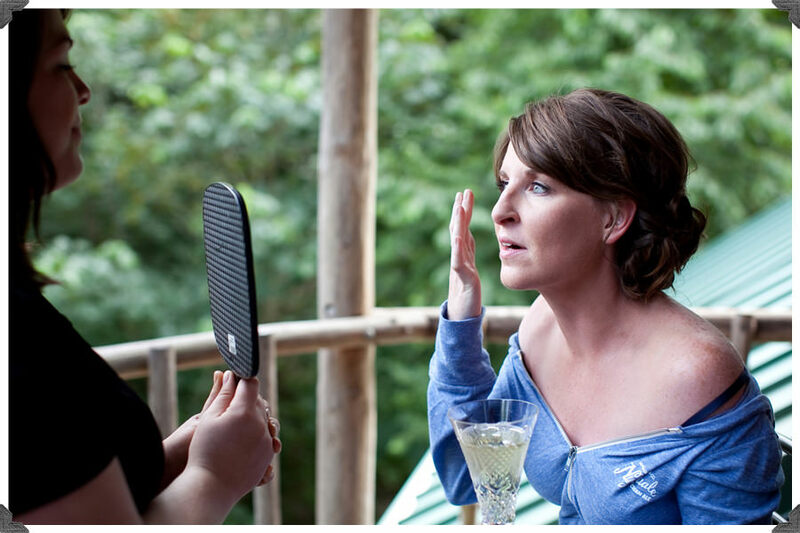 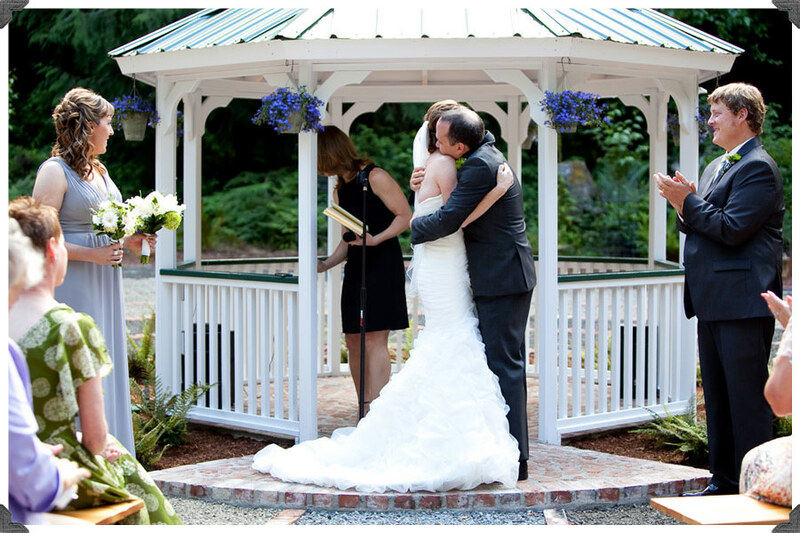 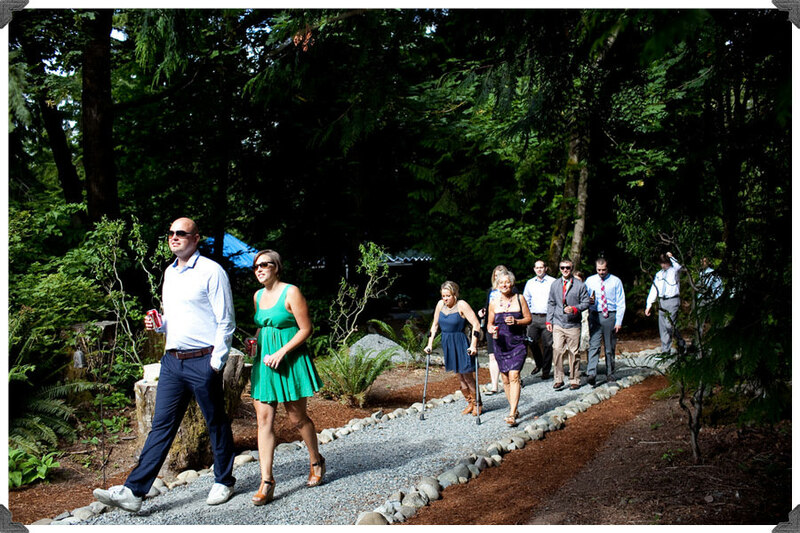 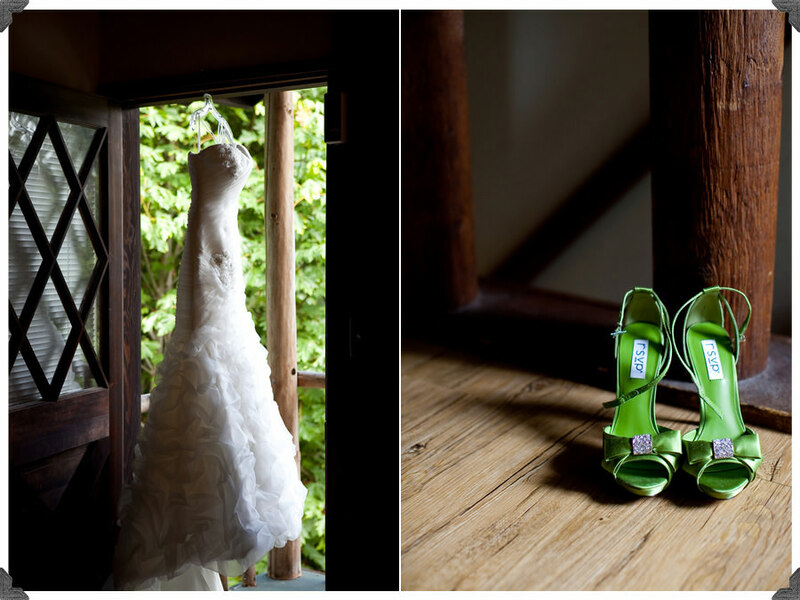 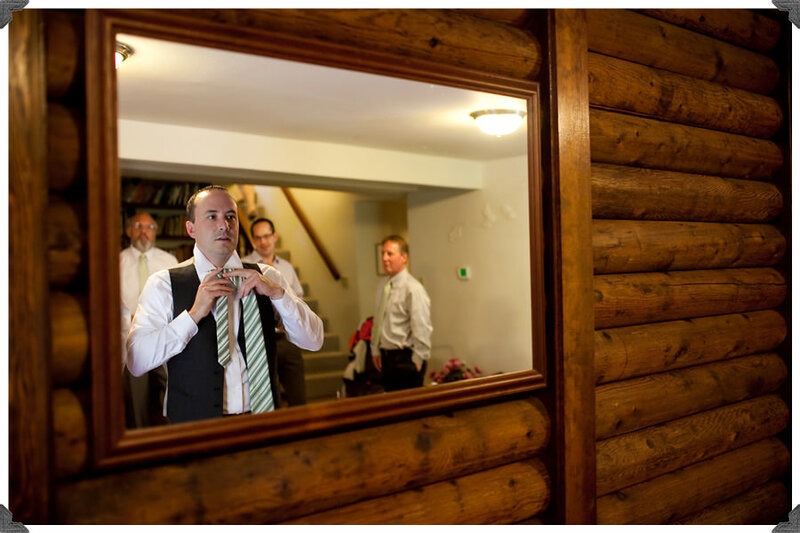 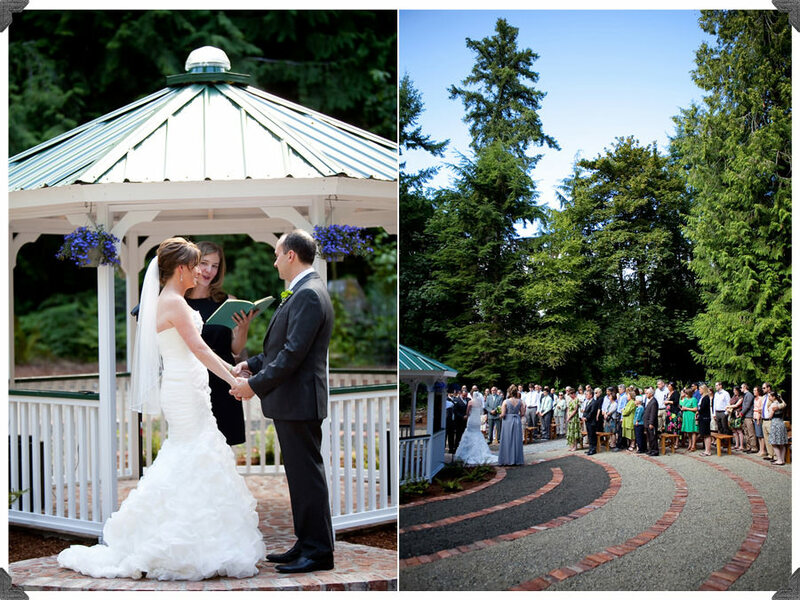 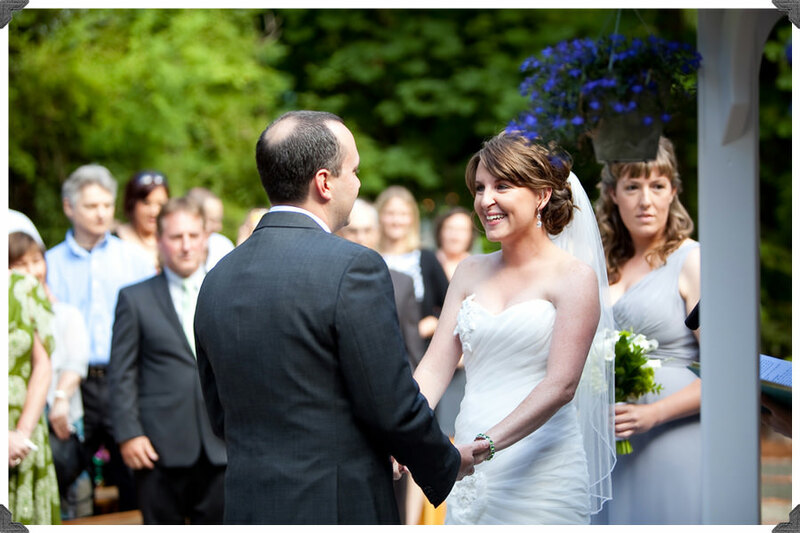 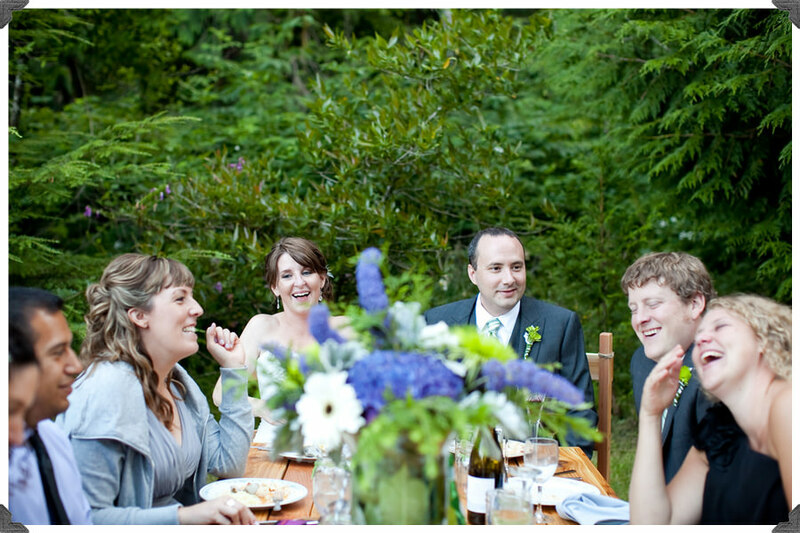 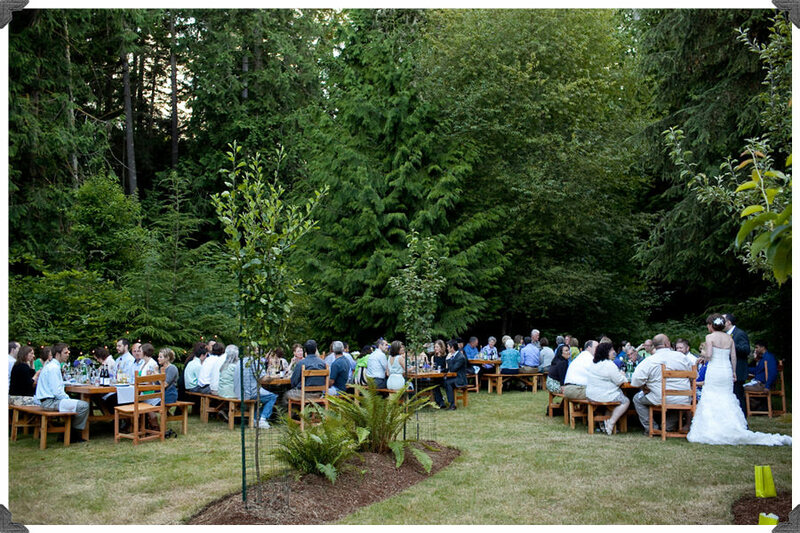 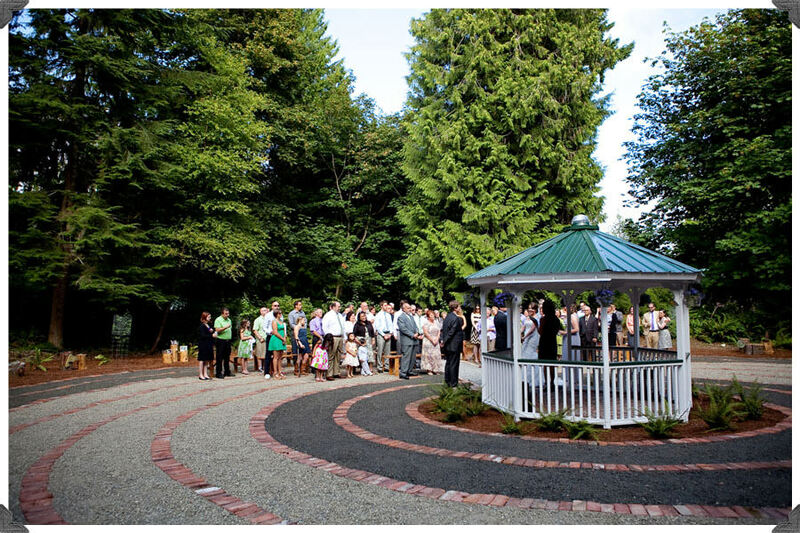 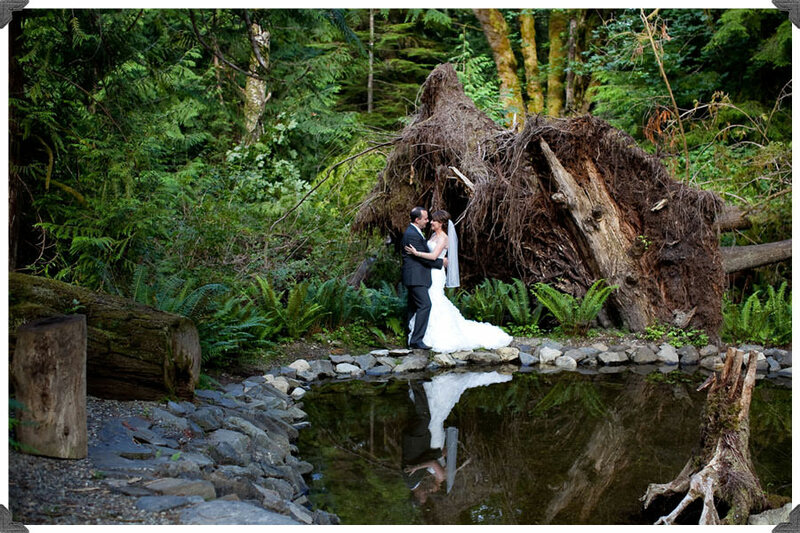 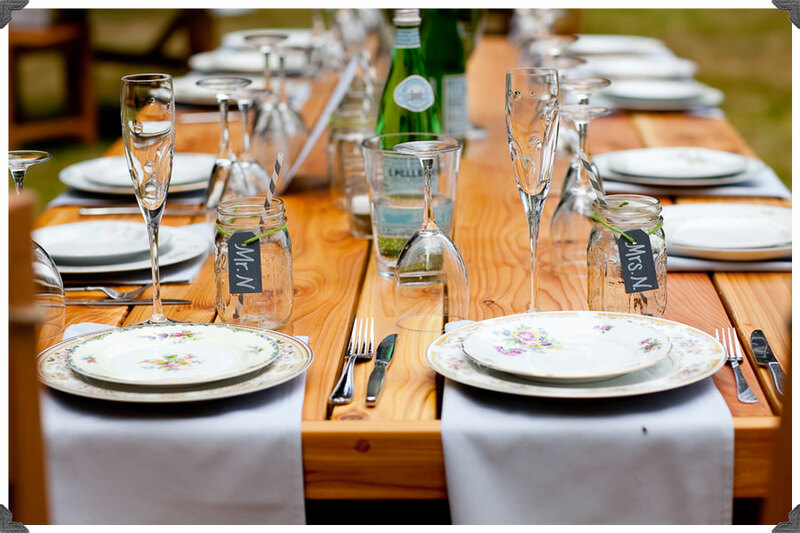 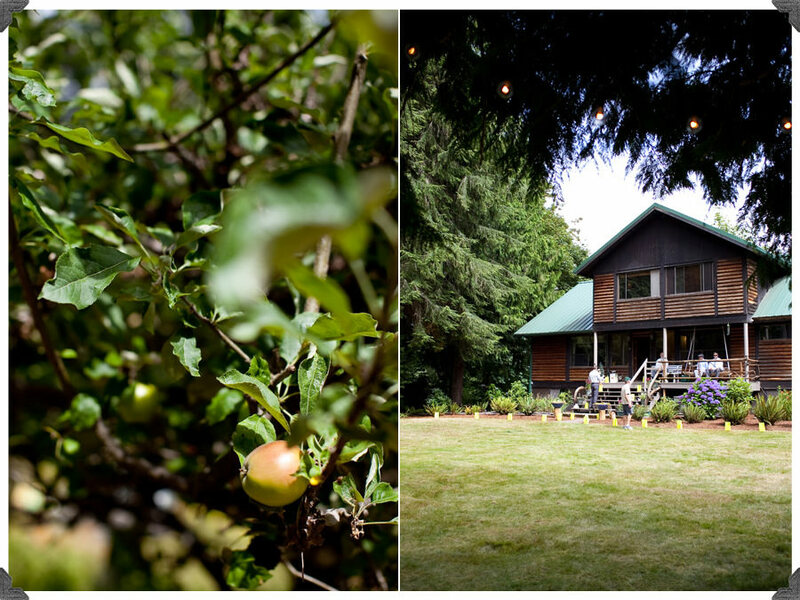 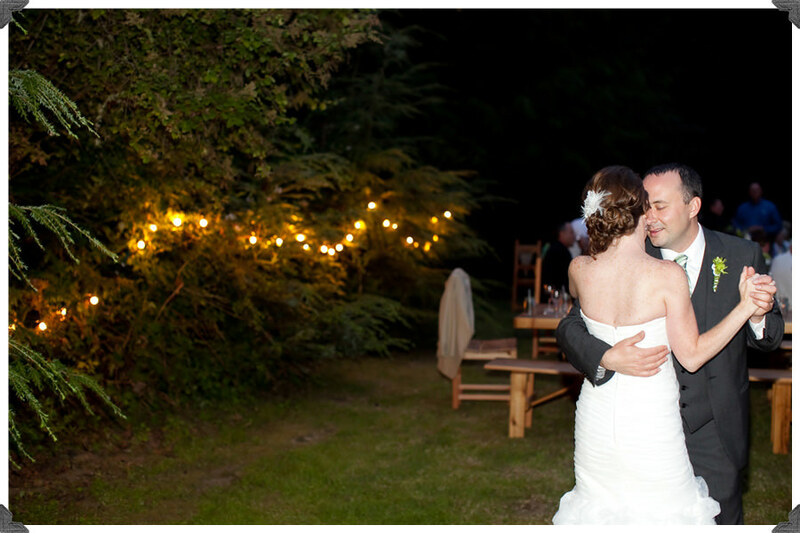 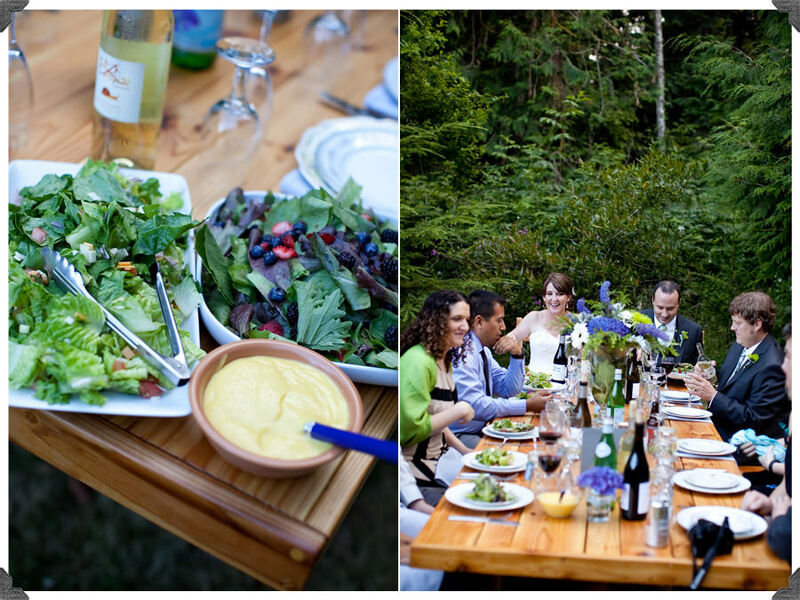 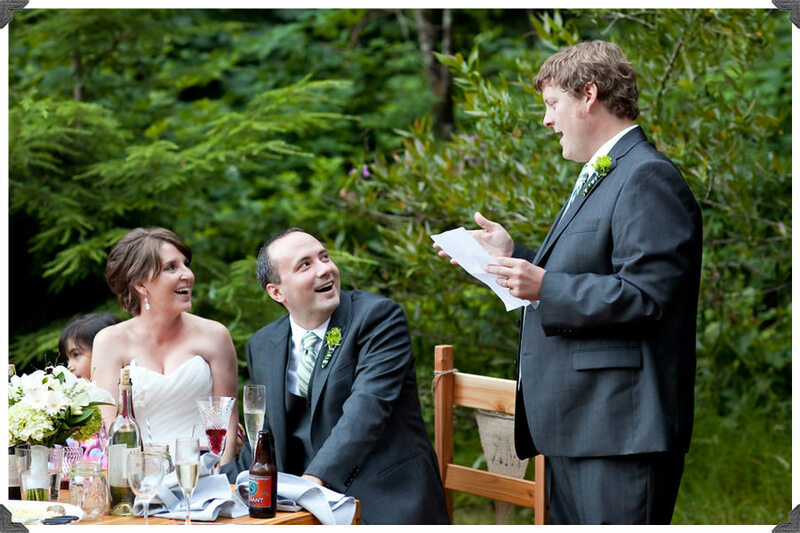 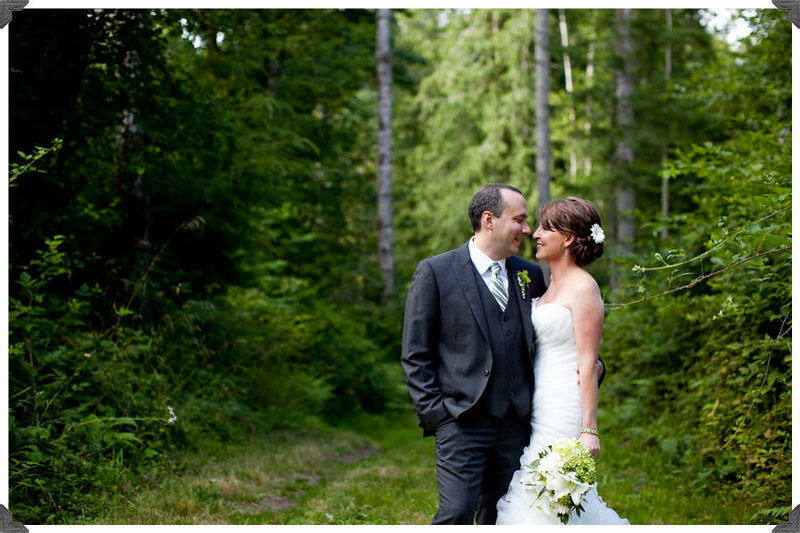 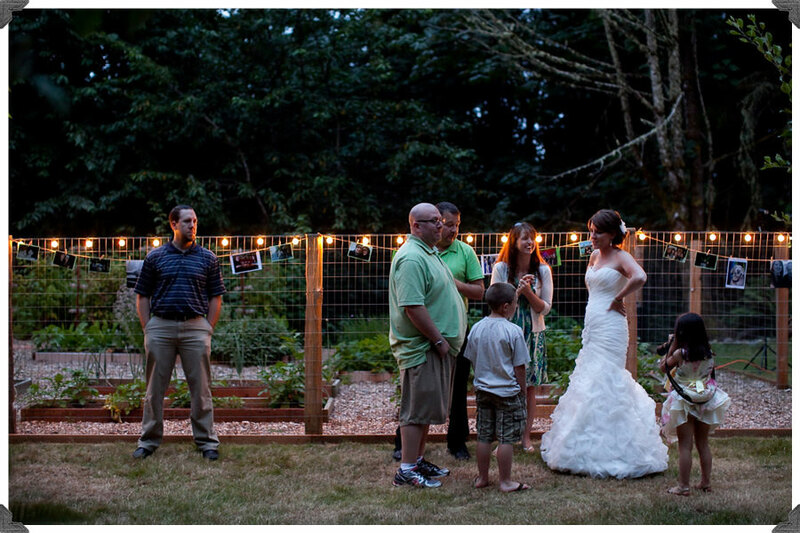 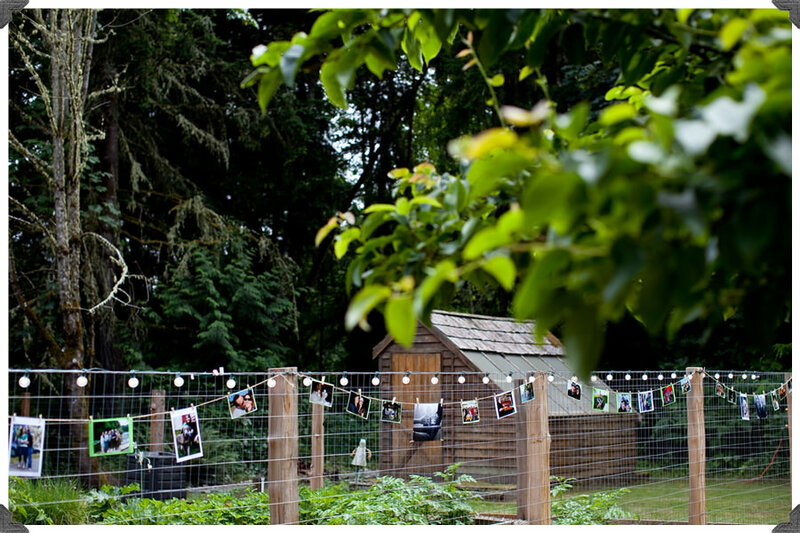 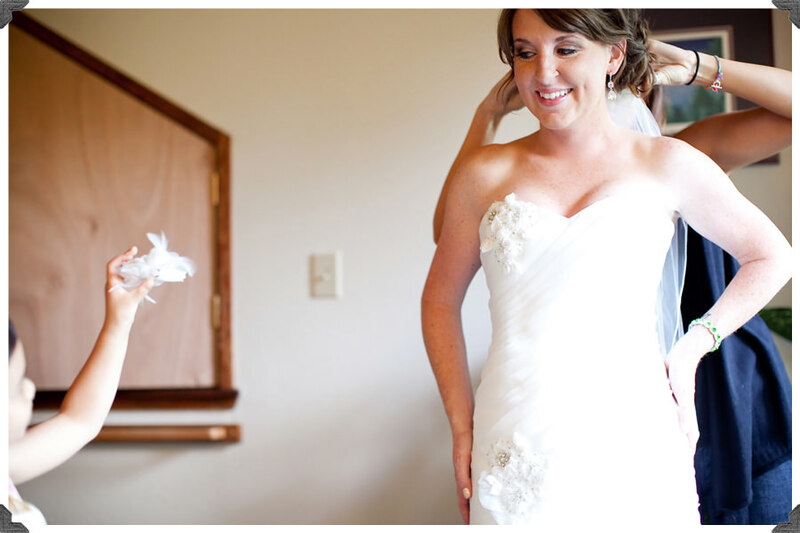 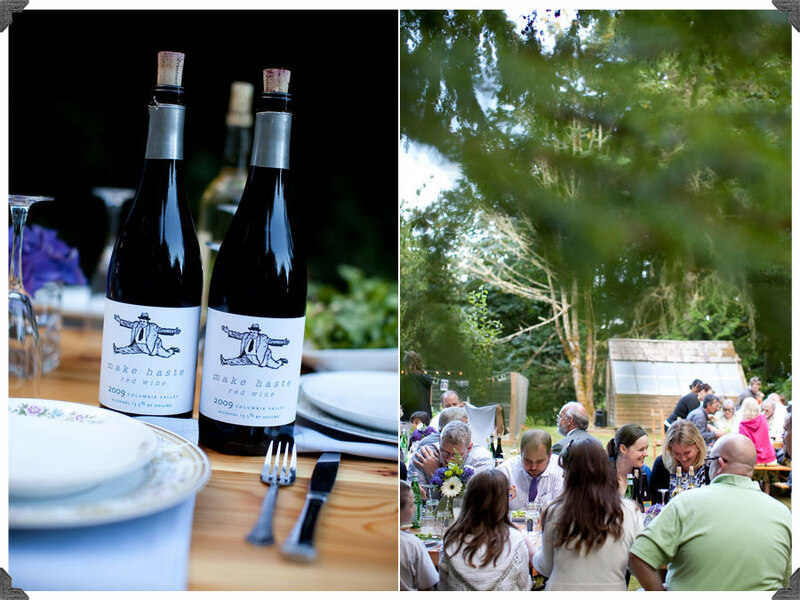 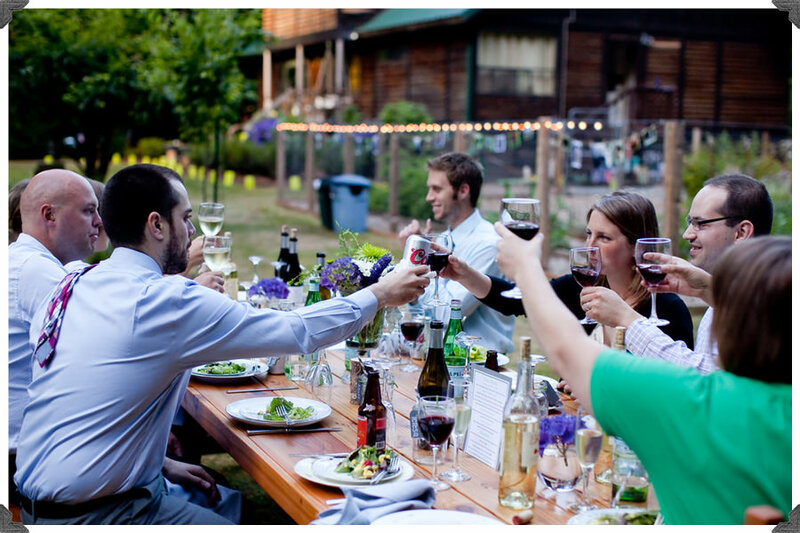 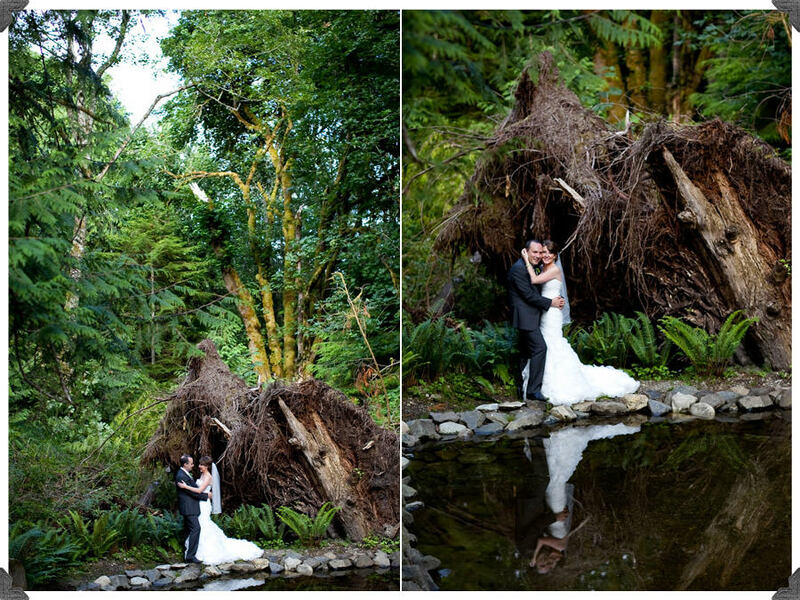 Amy and Justin’s gorgeous northwest wedding at Frog Creek Lodge was an incredible celebration! 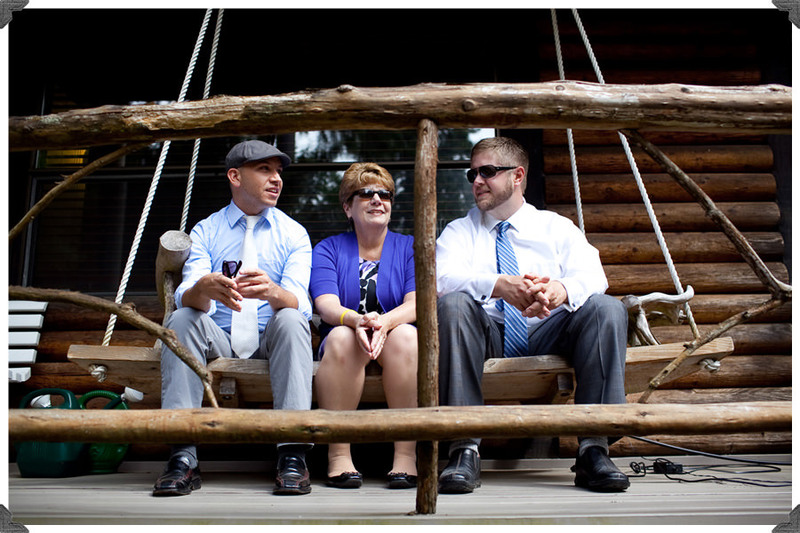 They had rented out Frog Creek Lodge for a handful of days. 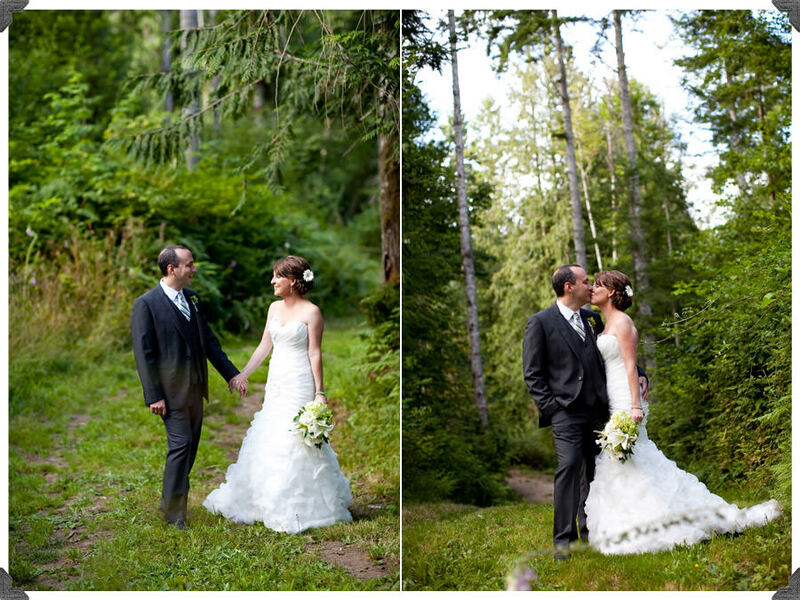 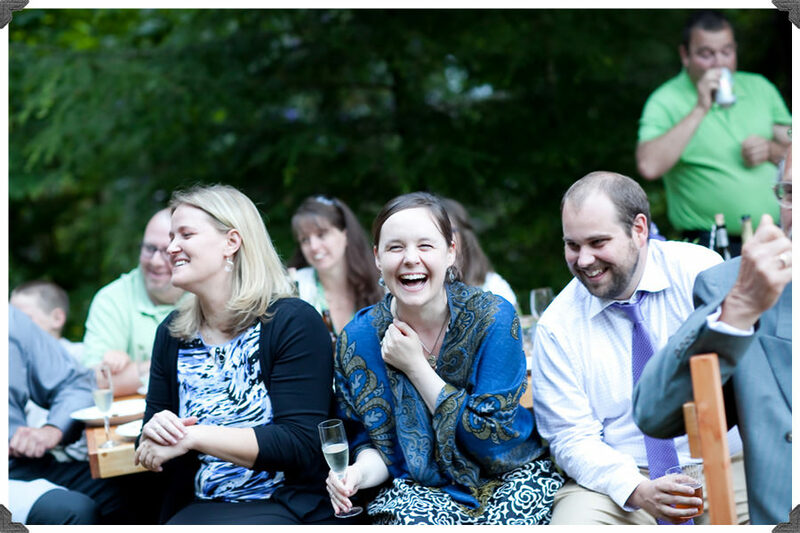 Friends and family camped and stayed in the lodge before and after the ceremony and made a vacation of their wedding! 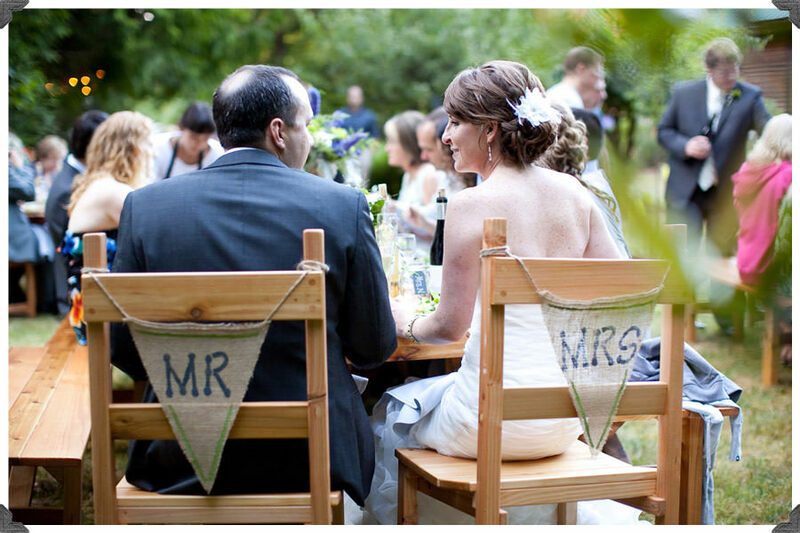 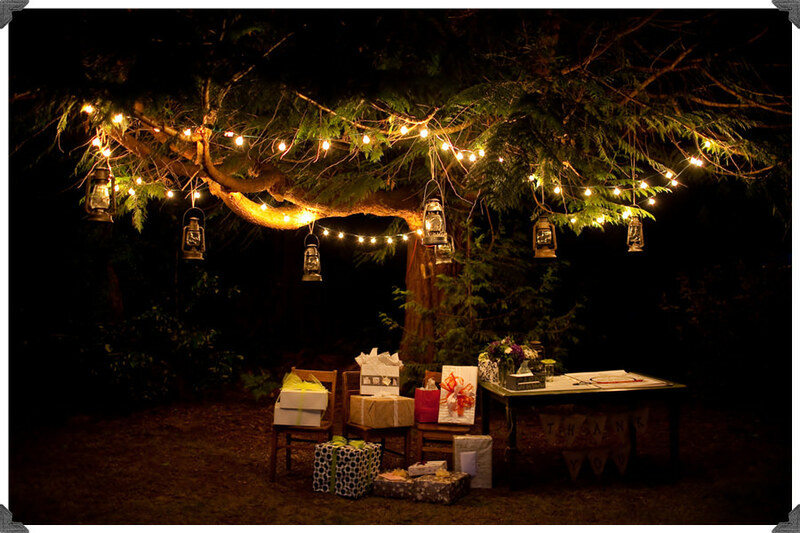 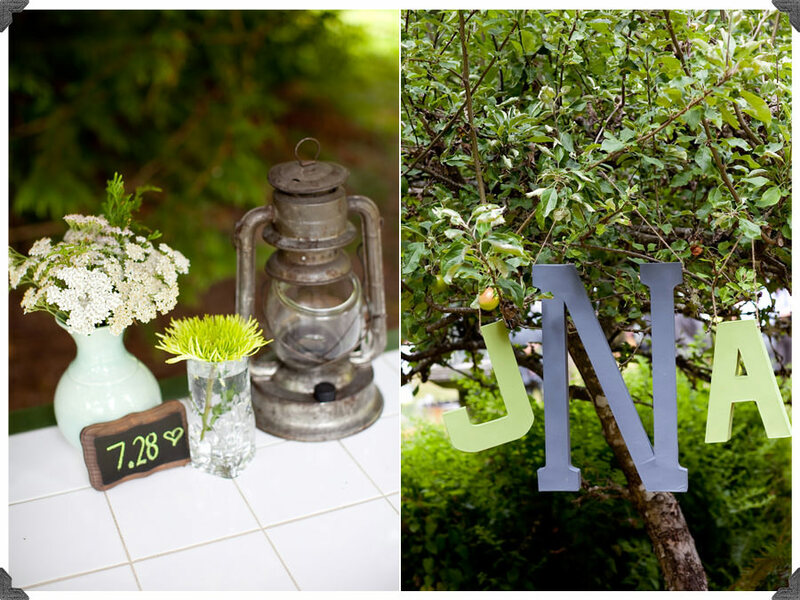 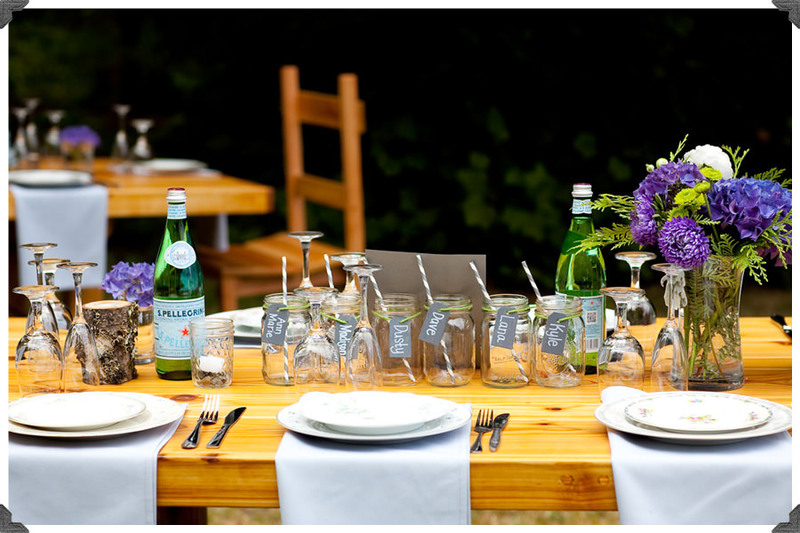 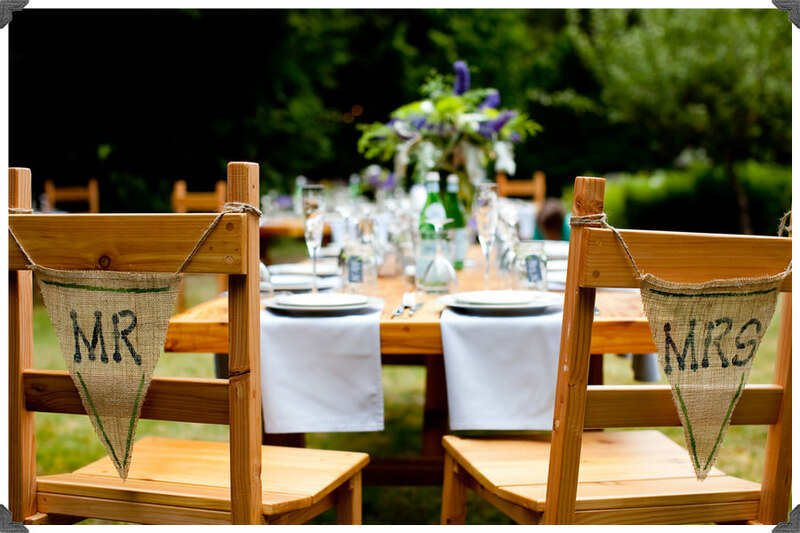 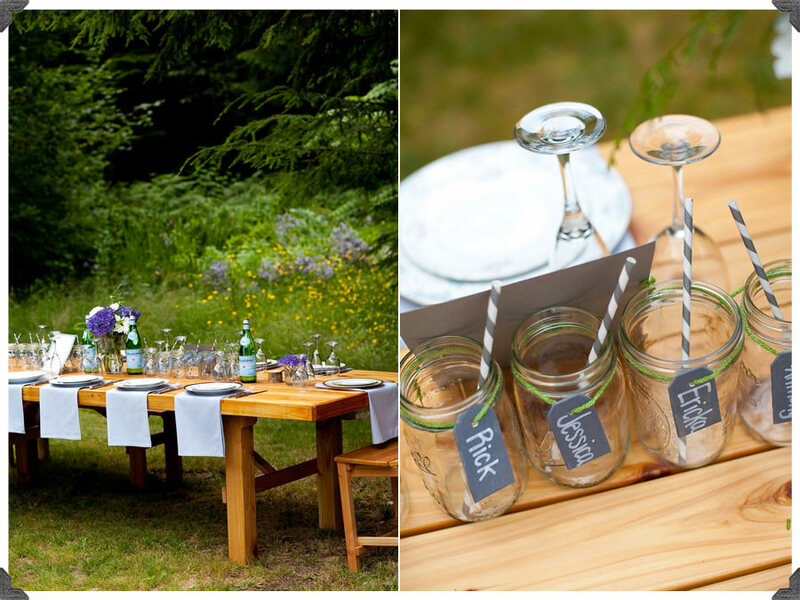 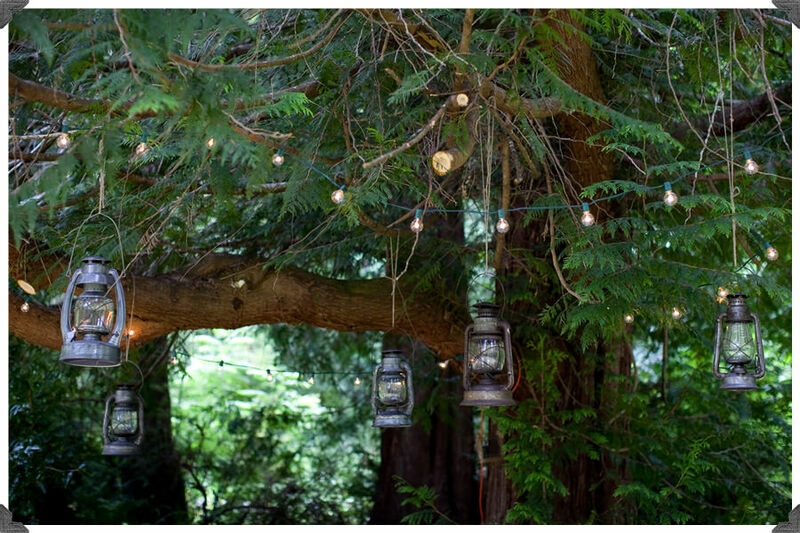 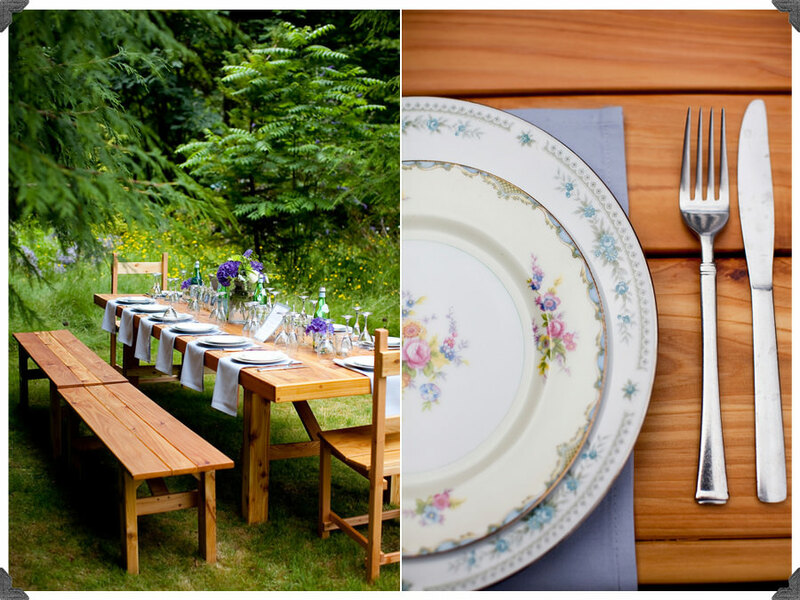 Justin and Amy put such great work into making so many wonderful details for their wedding! 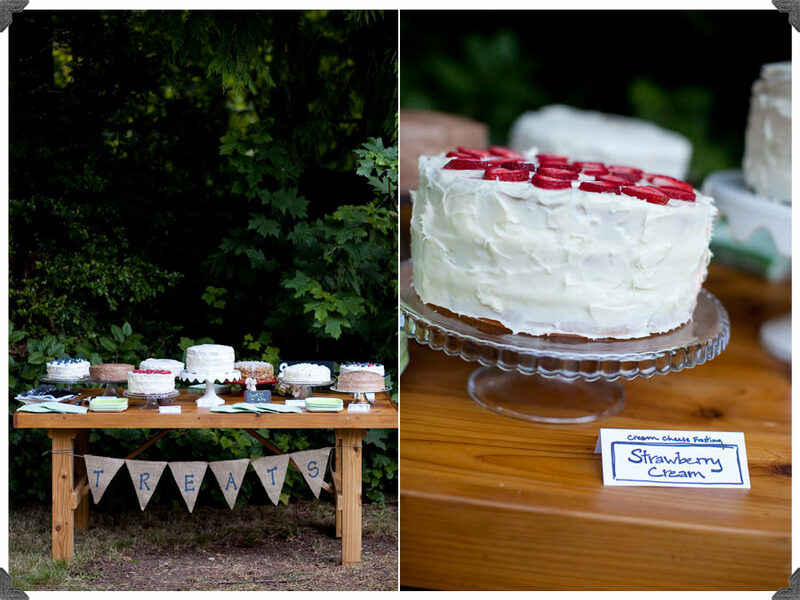 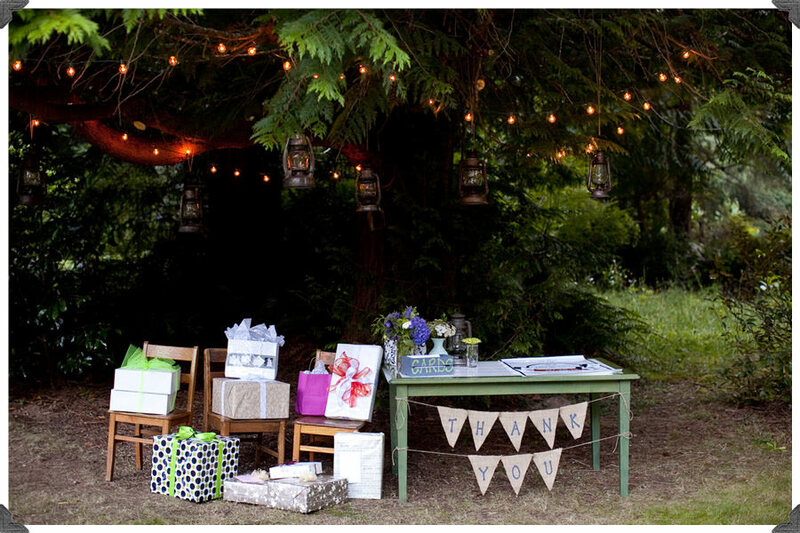 Everything from the cute signage for the drink table, to the dessert table, and all the beautiful details in-between! 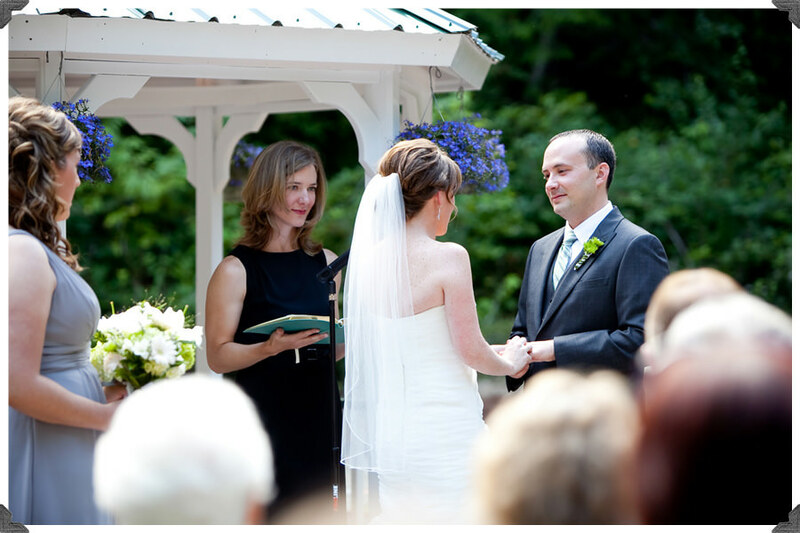 During their ceremony they passed their wedding rings around for each of their guests to bless before they exchanged them on each other’s hands! 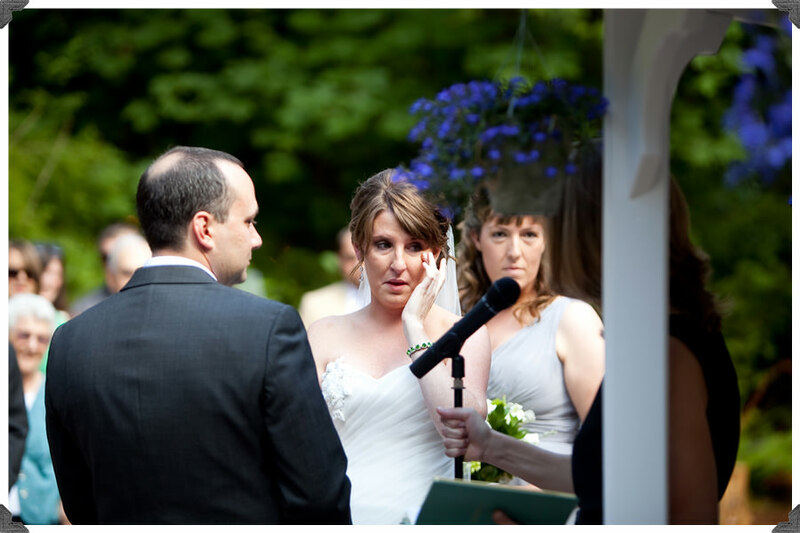 It was an emotional part of their ceremony for many! 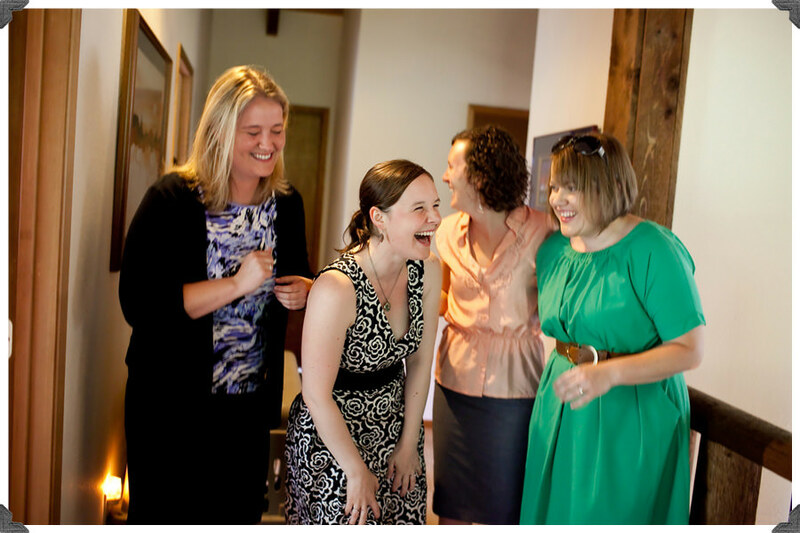 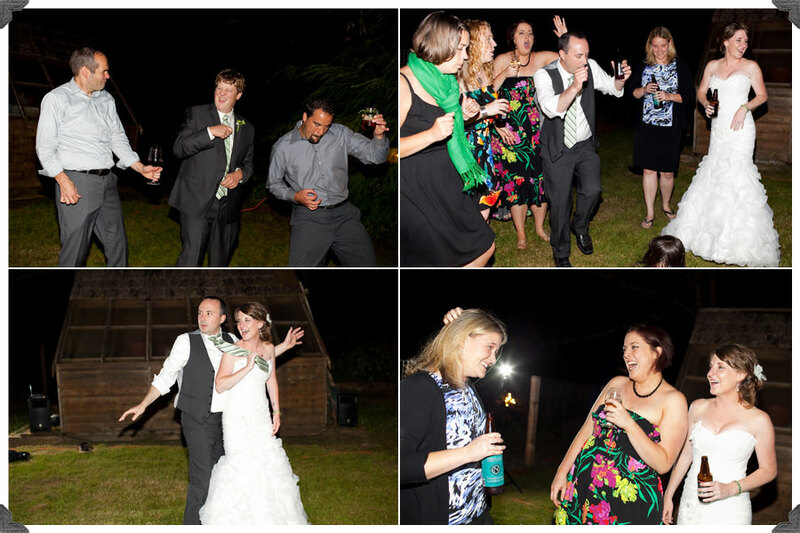 It was a day full of much laughter, happy tears, drinking and dancing!